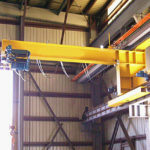 ELLSEN machinery equipment Co,. 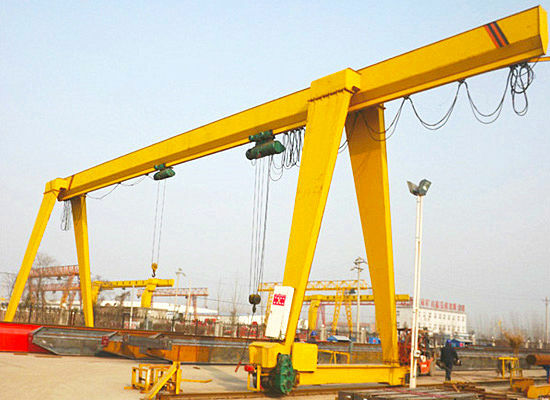 Ltd can supply the dependable-quality 1 ton jib crane for you, 1 ton jib crane is specially used for hoisting materials which are not exceed 1 ton. 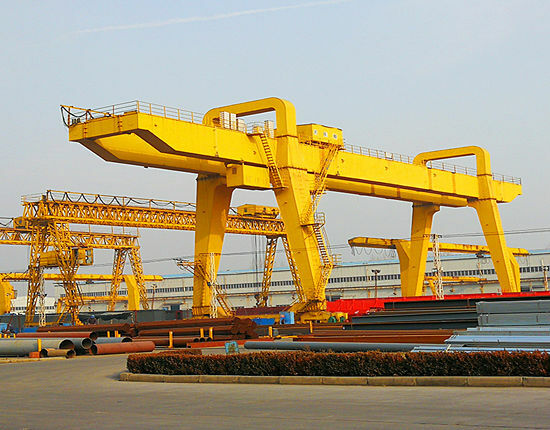 We are professional machinery manufacturer in China, and our products have stable performance, reasonable cost and good quality, what’s more, we can also supply superior and all-directional service for you. 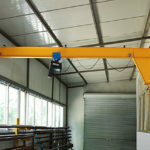 There are several ways to install the 1 ton jib cranes, you can install the jib crane on the wall, or set it on the ground, you can choose a way which is the most convenient for you to install it, and installing this 1 ton crane does not need too many tools, it only requires simple tools which are often used in construction sites, so that no matter what kind of construction site you have, you can install the equipment easily and quickly. 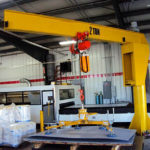 The 1 ton jib cranes supplied by ELSSEN will be your best choice. 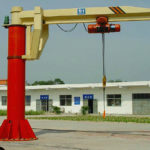 Our 1 ton jib crane for sale has reasonable cost, because we have set up cooperative relationship with some companies in these years, such as transportation companies and other companies which can provide high-quality raw materials for us. As we all know, in the a cooperative society, every company’s development and expansion are inseparable from cooperation, and every country advocates that cooperation contributes to mutual benefit, and which can achieve win-win strategy and deliver tangible benefits to companies. 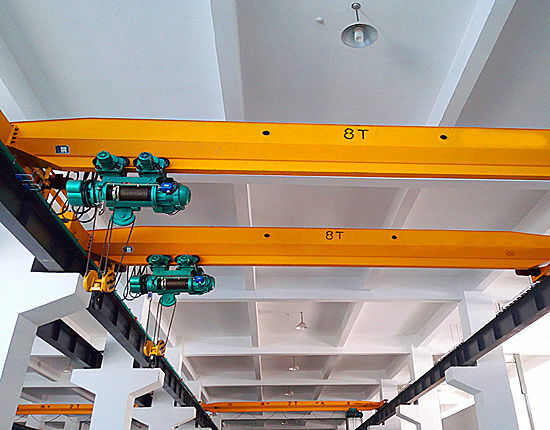 Therefore, our cooperative partner can provide favorable terms for us, so that we can design, manufacture and deliver the 1 ton jib crane with less cost, and we can sell these products to customers with more reasonable price. 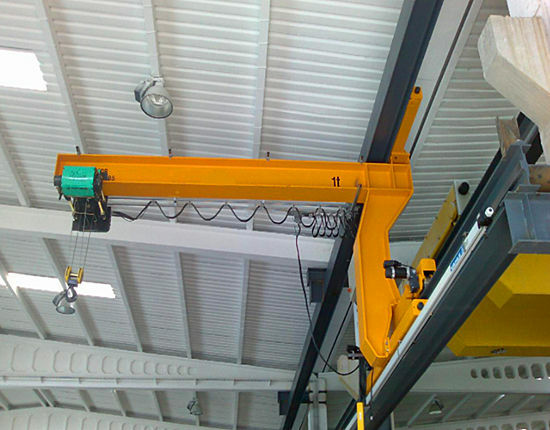 With the high quality and competitive price, we believe that you will be very satisfied with our 1 ton jib crane , and we will be very pleased if we can make cooperation with you. 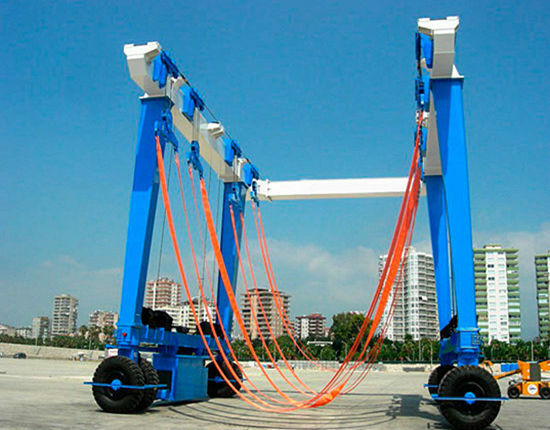 In our company, the quality of the product is most important, we know that the quality is equivalent to the company’s reputation and card, only having good-quality products can get the trust of customers, therefore, when we manufacture our products, we will use the finest raw materials to ensure the 1 ton jib cranes quality, and which makes that our products can be used longer and they can work more efficiently. On the other hand, our country has very high requirements on the quality of the products that we export, these products which do not pass national quality standards will be forbidden to be shipped abroad, so our products all have strict quality assurance. In a short, whether it is the company or the country, it pays great attention to the quality of the products. So we believe that the products we provide for you will have excellent performance. 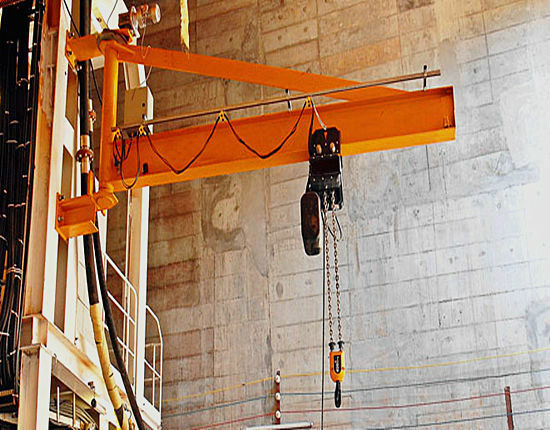 Our 1 ton crane services will definitely satisfy you, we can supply professional, personalized and all-directional services for you. According to your requirements, we will help you select a type which is most suitable for you, design installation plans in accordance with your construction site, and maintain the products if you need. Our maintenance services are the best, in our company, we have a lot of professional engineers who have rich experience about ten or twenty years, the products are designed and finished by them, so they are proficient in the working principle of the products, and they have good knowledge about every component of the products, what’s more, they will take the attitude of serving customers wholeheartedly, and do their best to solve customers’ problems. So no matter what problems the products have, the engineers will help you check the products carefully, find the reason and solve these troubles. If you have this service, the engineers also can personally go to your construction site, and maintain the products. With the help of these services, we hope customers can use the products without any trouble. Our products have stable performance, from our customers’ feedback who have used our products, we have got the information that our products have longer life than other similar products. 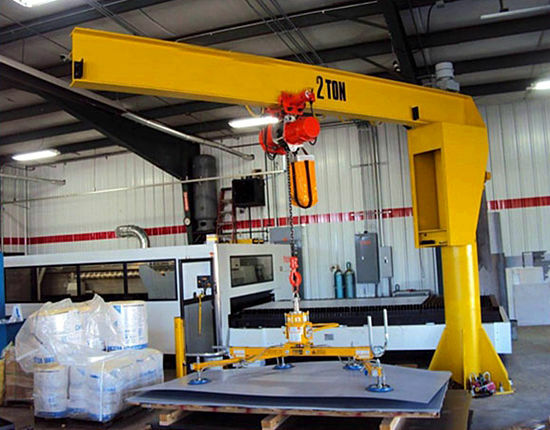 We have taken many ways to save our jib crane cost, and our goal is to let the customers buy better products with less money, and bring more interests for customers. 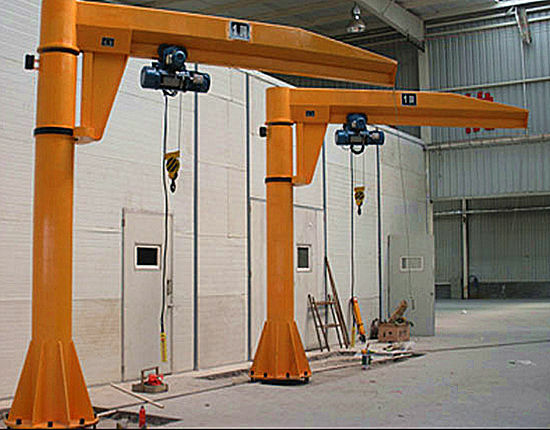 We manufacture the crane products with advanced design in order to install them easily, the products’ installation does not need the workers who have very professional skills, as long as there are workers who have a little experience, the products will be installed completely. We can supply the service from products’ sale, installation, to product’s maintenance, which means we will provide all-round service before selling and after selling, in the process of using our products, if there are any problem, we will try our best to be responsible for them. 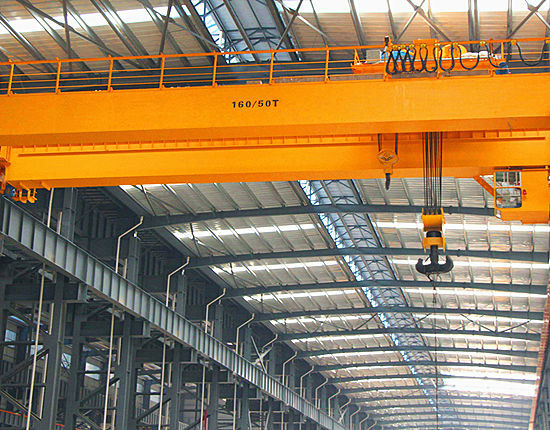 ELLSEN group is a quite trustworthy machinery manufacturer in China, which has a long developing history, and in recent years, we constantly learn new knowledge and innovate our products, and we have accumulated more experience of manufacturing the 1 ton jib. In our factory, we have advanced manufacturing equipment, professional engineers and experienced salespersons. 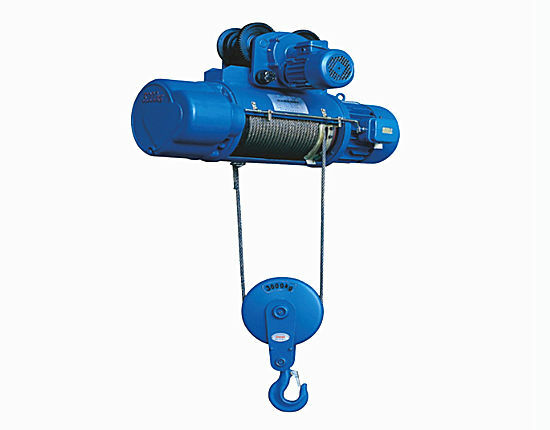 In addition to the 1 ton jib crane, we also have manufactured other excellent products including wall mounted jib crane, electric chain hoist, electric wire rope hoists and the winch, etc. 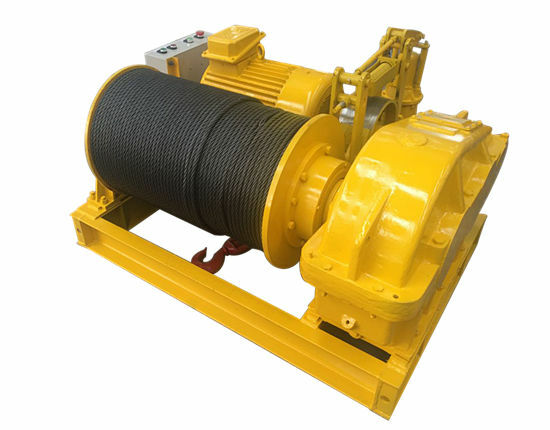 Among the machinery manufacturers in the world, the products manufactured by ELLSEN company have the features including the stable performance, best quality and reasonable price, and our customers from all over the world trust us very much, and they greatly praise our products after using them. 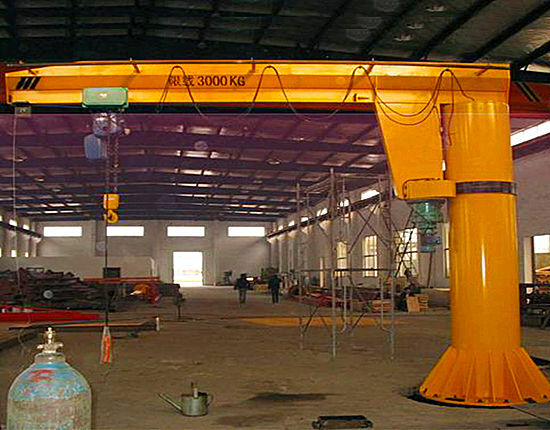 Welcome to contact us if you are interested in our 1 ton jib crane for sale, or want to know about other equipment.